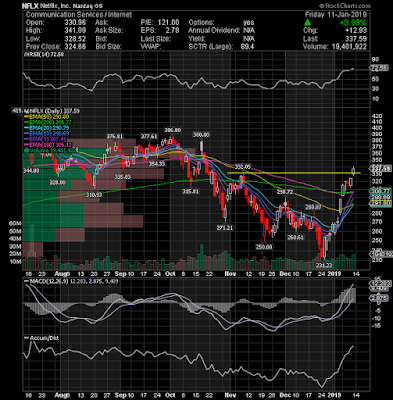 Netflix, Inc. (NASDAQ: NFLX) surged 3.98%, yesterday on higher-than-average volume and finished at its highest close in more than 3 months. 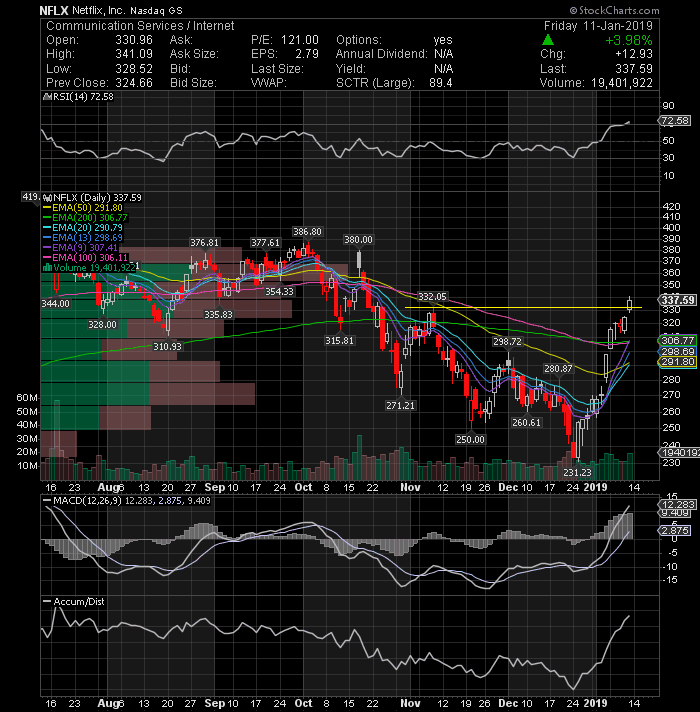 It closed at 337.59, substantially above key resistance at 332.05, confirming the breakout. Friday's close was also near the high of the day, another good sign and indication of possible continuation of current momentum. On watch. 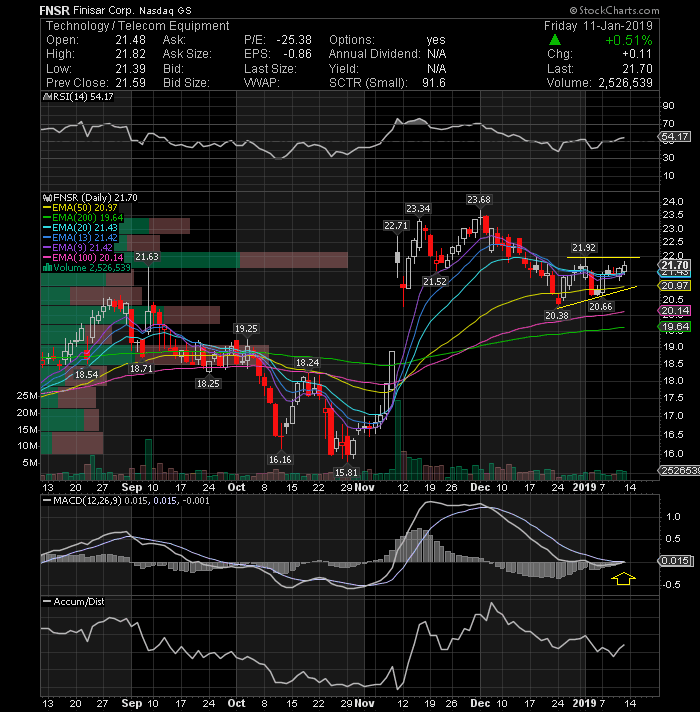 Finisar Corporation (NASDAQ: FNSR) over the last three weeks has formed an ascending triangle pattern with a double-top in the 21.9 area, which now represents a key resistance area which could be broken in the next few days. If a breakout next week occurs, we could see a move toward the 23 level. 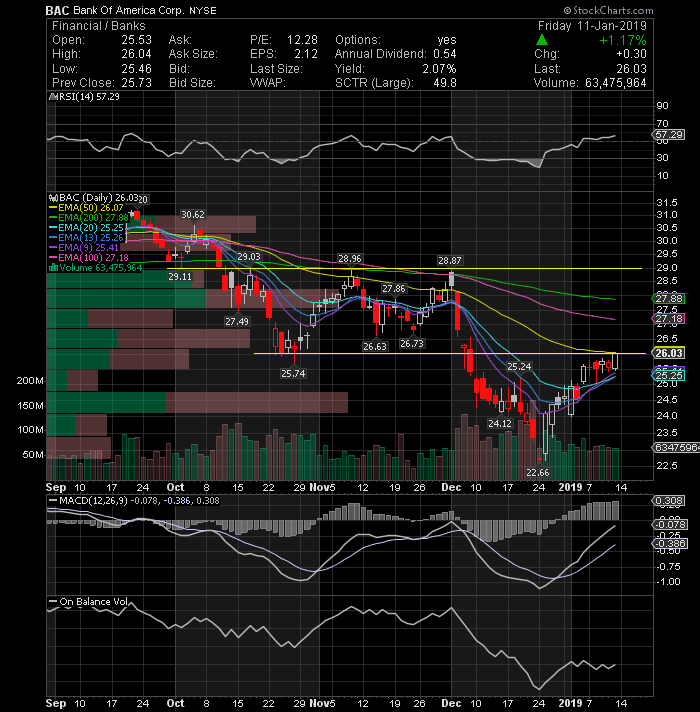 BlackBerry Ltd (NYSE: BB) Price appears to be forming a descending channel on its daily time and is on its way to test the resistance at 7.70. 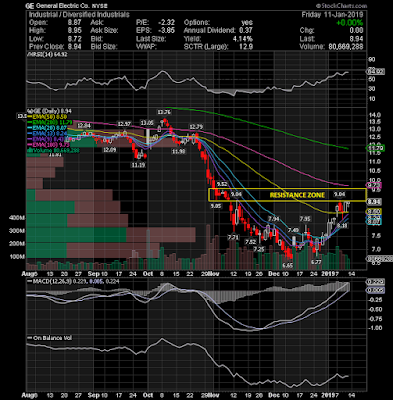 If this breakout occurs we could see Blackberry in the 8-8.20 area in the next couple of trading days. 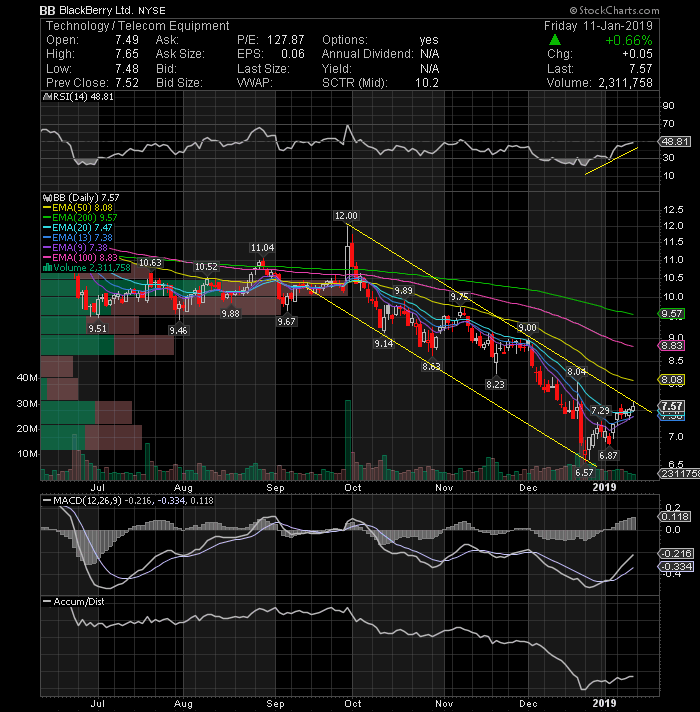 Inseego Corp (NASDAQ: INSG) broke the bullish flag pattern and formed a new high. Any pullback could be bought by dip buyers. 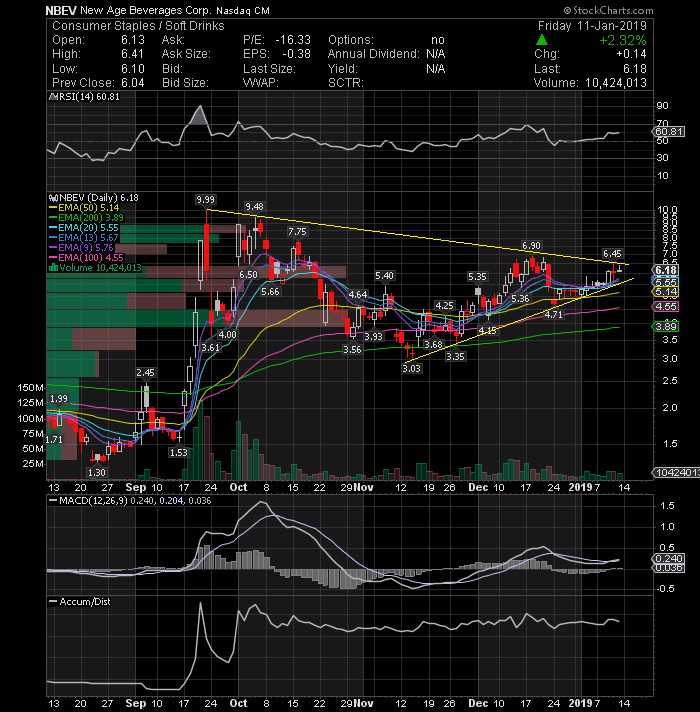 New Age Beverages Corp (NASDAQ: NBEV) is consolidating in a possible large "symmetrical triangle" pattern with short-term bullish tendency, pointing to an impending technical breakout soon. 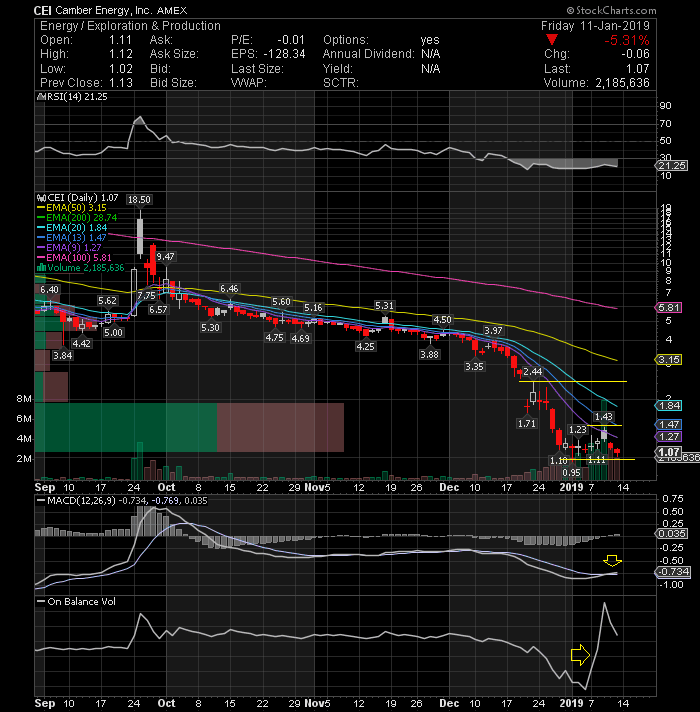 The daily MACD indicator on its daily time frame is also suggesting that upside pressure is starting to resume. The breaking of Friday’s highs would be a buy signal. SAExploration Holdings Inc (NASDAQ: SAEX) A nice recovery for this spec play from $2 to $6 last week. 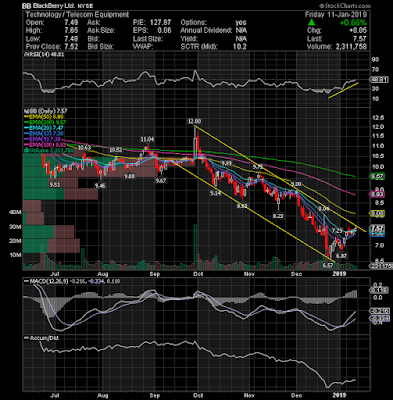 The stock remains overbought, however it has some serious momentum on its side. Trading these type of stocks that have large moves to the downside can make for great trades, when they finally rally, as SAEX has done last week. CEI and PED are others that might attract some auxiliary attention next week. Here is the technical daily chart for u guys, I dont own any position on SAEX (unfortutanely) just watching. 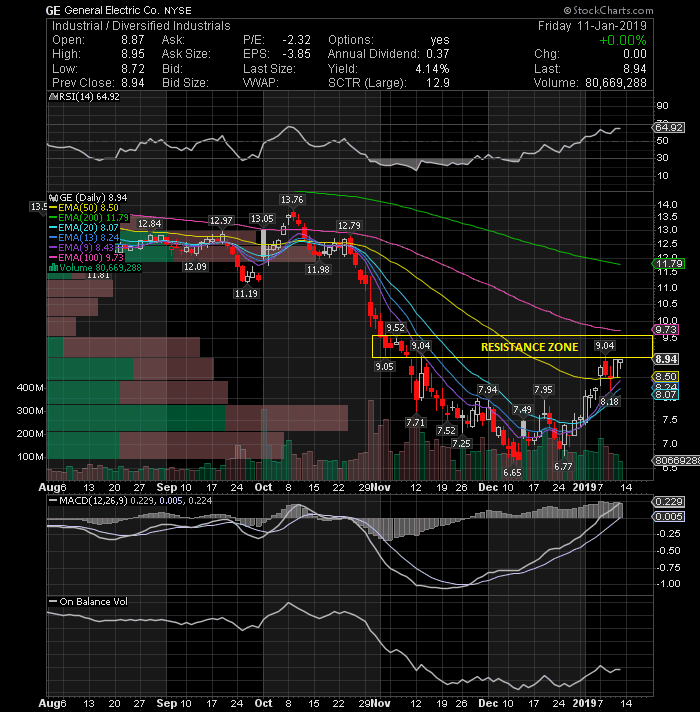 Camber Energy Inc (NYSEAMERICAN: CEI) is a spec play worthy of some attention as well. 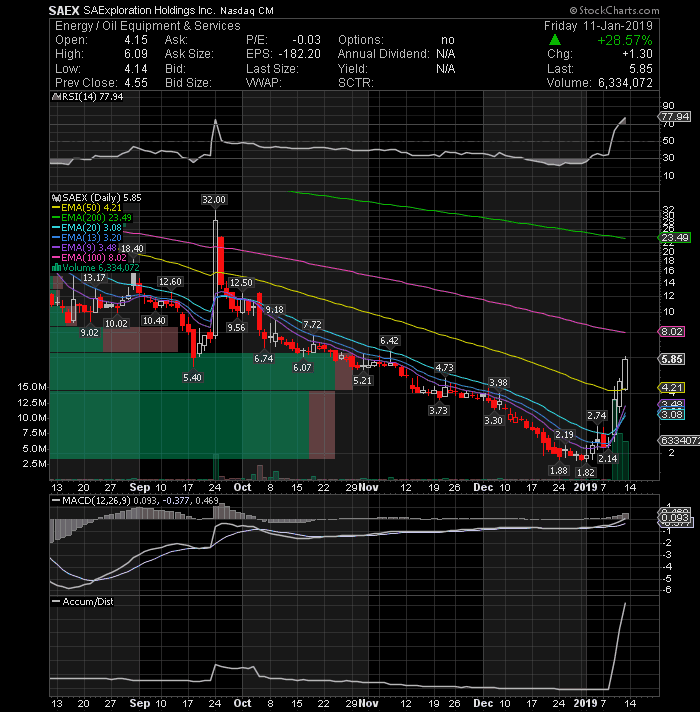 With some buying volume this stock could soar just like SAEX. As I mentioned in my trading rules article in October, these kind of stocks, are the ones to trade not to invest. In this particular case, i see here an opportunity based on the daily chart for a nice swing trade, which was one of main reasons that made me buying it again at 1.08. Plus, the massive rally on its sympathy play SAEX. 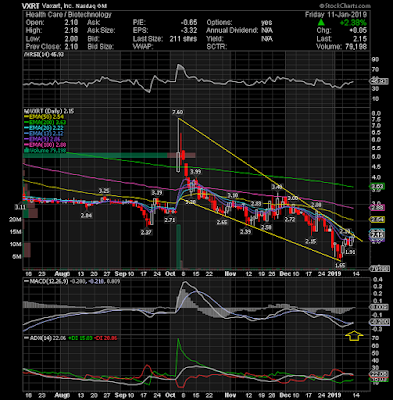 Looking at the daily chart, it seems to be forming a potential double bottom and some key indicators are displaying that potential scenario. That said, my strategy is simple. 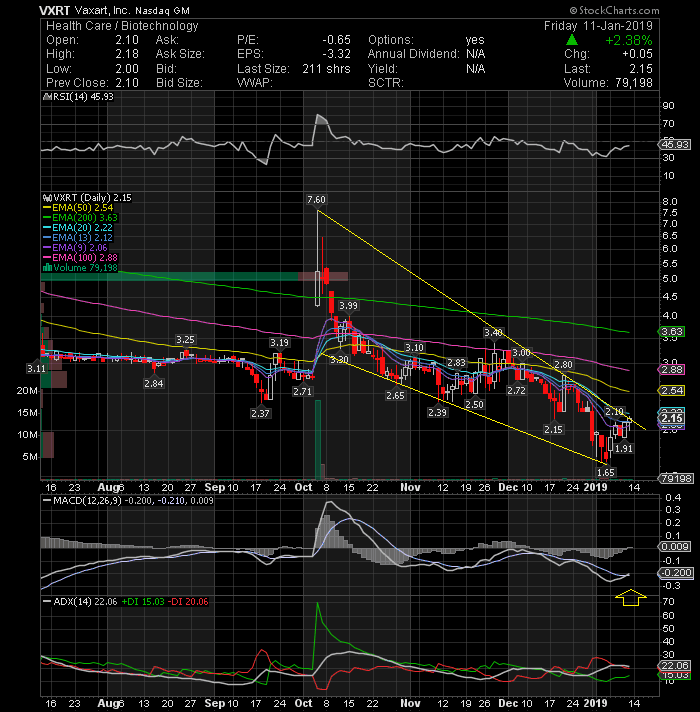 Stop loss at 90c and short-term target 1.43 in case of normal daily average volume. 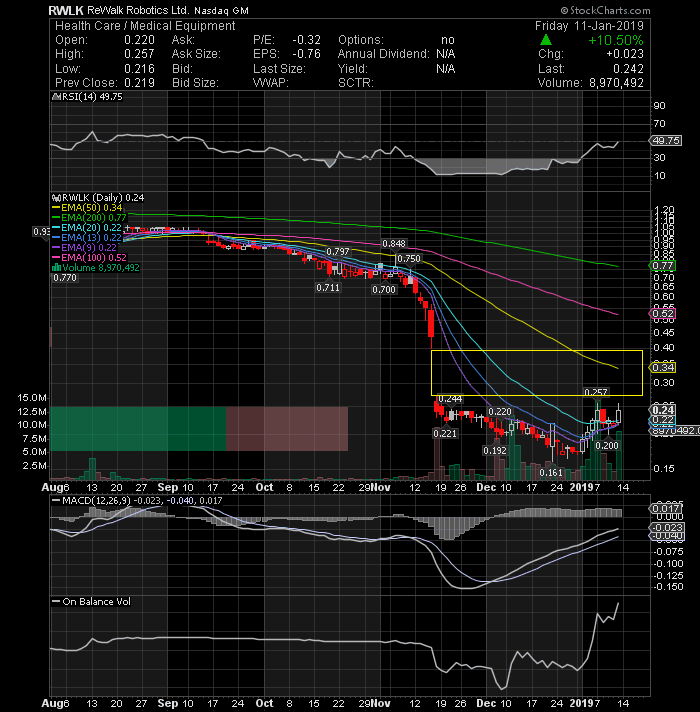 Over 10M shares, my target would be +$2.4 keep it simple. Small cap companies can be a good opportunity because of the cheap share price, but we need to have rules to trade them. 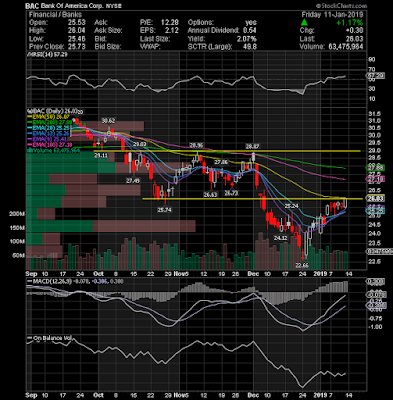 Bank of America Corp (NYSE: BAC) worth keeping an eye on, may need to build some energy. However, if we reclaim the EMA50 and hold, i expect a rapid move toward $28 area. 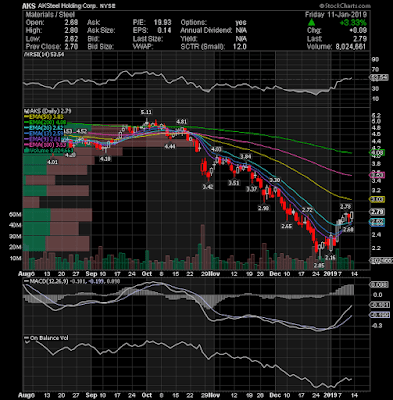 General Electric Company (NYSE: GE) is really starting to get going. 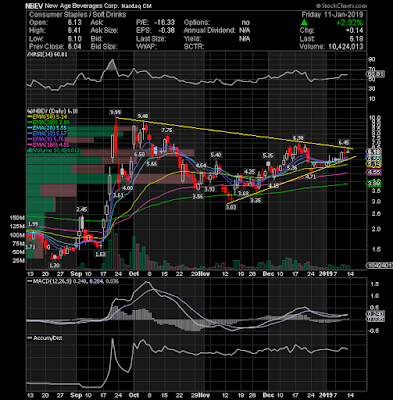 I like the way its been trading lately and I think it could hit $10 in the coming weeks, but before that, the stock needs to break this small consolidation area to expect another move to the upside. 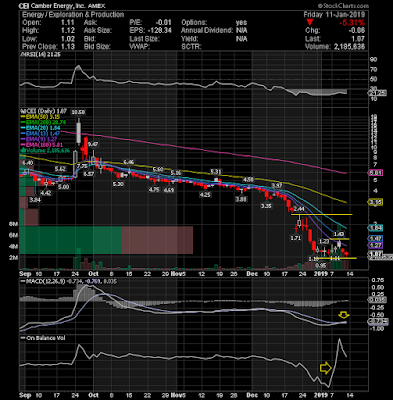 Long setup on watch. 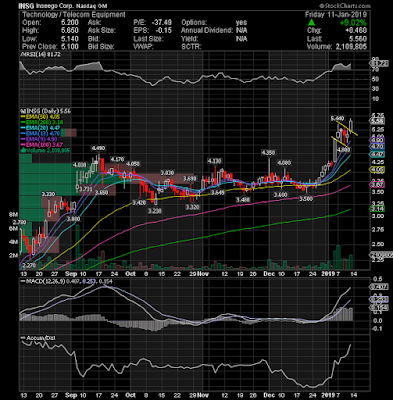 Rewalk Robotics Ltd (NASDAQ: RWLK) Nice candle Friday on above average volume. It has a nice gap over 26c. Still on top of my small caps watchlist (added last month around 18c). 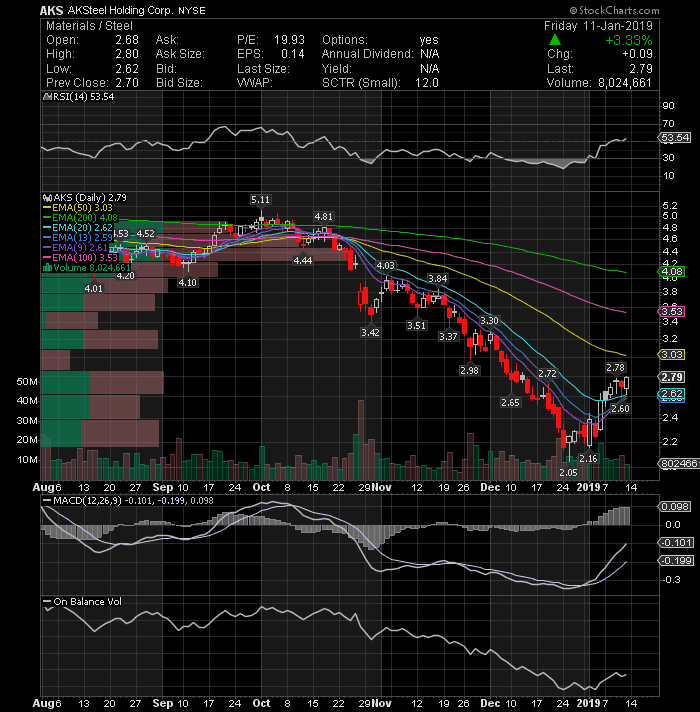 AK Steel Holding Corporation (NYSE: AKS) again closed above its 20-day EMA. 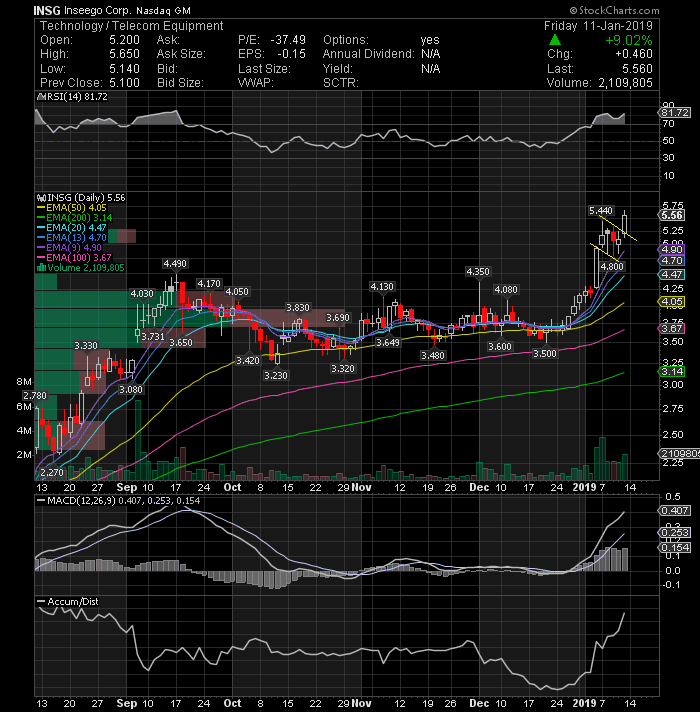 This stock ,in my view, looks to be in the early stages of another rally that will bring the stock to over $3 a share. 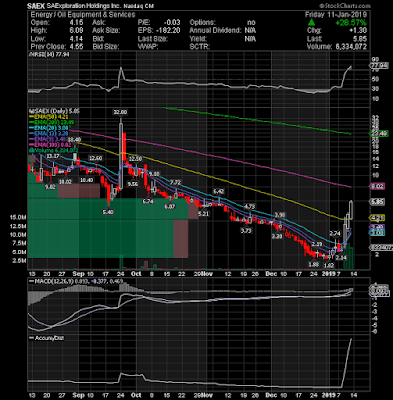 Note: Small-capitalization stocks are on fire again, so i will be here as long as the momentum is in our favor (keep in my i dont trade OTC stocks). Small-cap stocks generally provide the best returns for day traders, but we need to be aware of the risks. There could be liquidity problems if someone is trying to take a big position in a small stock, so if your account is small, please diversify in order to avoid been stuck in just one stock and use tight stops.